Guam has a rich history of martial arts and combat sports. It’s the homeland for athletes such as Atos black belt Mike Carbullido and MMA fighters Frank Camacho and Jon Tuck. 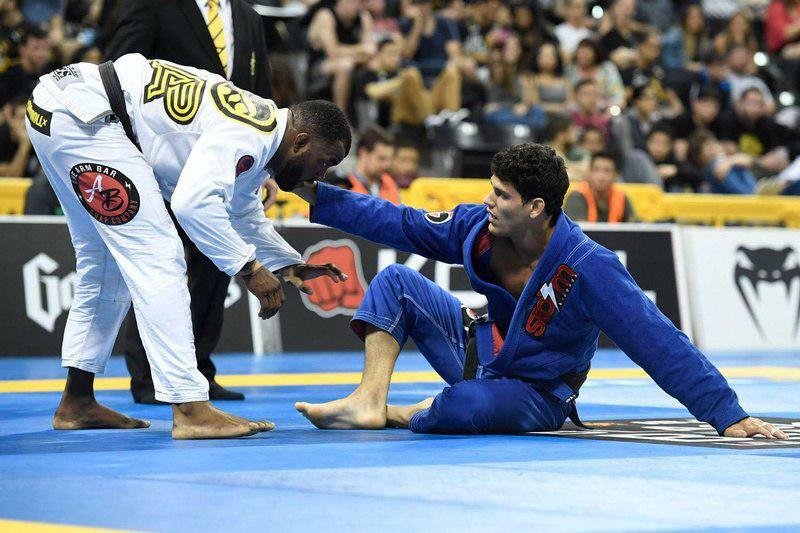 Purebred gym, which is headquartered there, is known worldwide, and innovative jiu-jitsu brand Shoyoroll’s roots are firmly rooted on the island. Guam is also the source of the Marianas Open – a steadily growing event with HUGE aspirations. Now in its 11th year, the tournament has attracted huge names, including Isaque Bahiense, Gilbert Burns, Felipe Pena, Jackson Sousa, Lucas “Hulk” Barbosa, and Mahamed Aly, among others, to compete for a chance at $20,000, or $10K per division, on April 22 in Ordot.